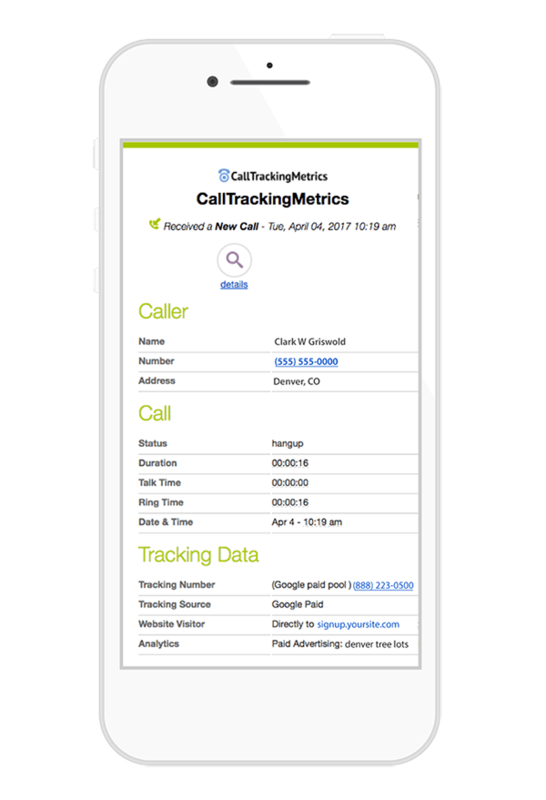 CallTrackingMetrics' real-time reporting prepares agents for each conversation by providing insights into what campaign led to the call and access to recordings of previous calls, agent notes, and demographic information.  Call data is rolled up into an array of different management reports designed to help managers optimize their call handling. They are all exportable, filterable, and schedulable so managers get the information they need at the right time. Automatically send and receive alerts with the important details from a call, text or form. You choose the cadence that works for your schedule: after each call, daily, weekly, or monthly. Or perhaps you only want to know about missed calls, long calls, or calls meeting a certain criteria based on your keyword spotting rules. Choose exactly what information you want included and who should receive the alerts. The CallTrackingMetrics ROI dashboard provides a snapshot of performance across channels, providing insight on advertising spend versus sales generated. With the ability to forecast how revenue will be impacted if the amount spent on each channel was adjusted, it's a great tool for financial planning and budgeting conversations.